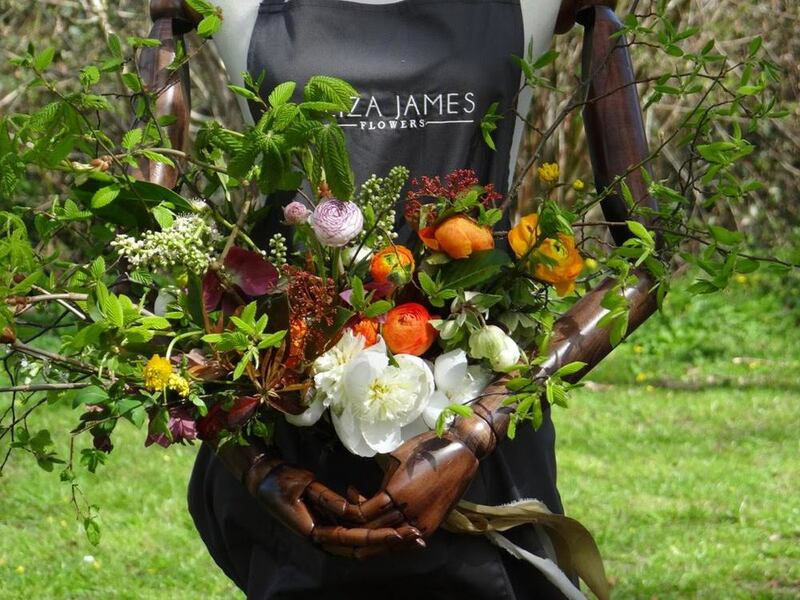 Our flowers are grown with great care in a beautiful walled garden and we use elements from the kitchen garden and hedgerows to create sensational texture and scent. Herbs, seed heads, fruits, whatever we find interesting are mixed with sensational flowers to give fresh and beautiful designs, probably just picked. We are based near to the beautiful Saxon hilltop town of Shaftesbury in rural Dorset, and true to our love of Thomas Hardy, our designs are romantic, enchanting and natural. We also offer workshops from a stunning converted Potting Shed and Orangery.